Online math games are a fun way to introduce variety in the kindergarten curriculum. A growing number of children find math a challenge and have trouble mainly because their foundation is rocky. This is where online math games come into play- as they can be used as an introduction to newer concepts or simply as a refresher once the initial concepts have been taught in school. Subtraction is always tricky to teach kindergarteners, mainly because addition is taught first. Subtraction involves taking away which is essentially the opposite of gathering together which is taught with addition. This idea of taking things away is much trickier than merely collecting objects together which makes the concept difficult to grasp at first. 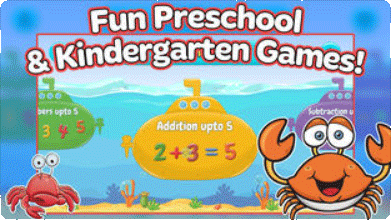 There are a number of free math game sites available that help children grow to not only learn but also love math. In order to impart the basics of subtraction, it is important to have a grasp over addition. Without this, children fail to grasp the concept of subtraction. Both addition and subtraction go hand in hand like two peas in a pod which is why it is important to understand one for the other. Subtraction might be difficult to grasp at the start but the right guidance coupled with an exposure to educative apps and sites could be the silver lining that your child seeks. If your child detests subtraction, then these subtraction games online are very helpful to pique their interests and leaving them wanting for more! This game represents addition and subtraction with objects, fingers, drawings, sounds, mental images, verbal explanations, expressions, acting out situations and so on. It has the options of subtracting with pictures up to 5, subtract sentences up to 5, subtract with pictures up to 10, subtract sentences up to 10, subtraction word problems, and subtraction without pictures. With captain pig as a guide, this interactive game is bound to teach your child a thing or two about subtraction! The subtraction with pictures up to 5 and 10 options initially start off with objects that fill the screen which is soon removed one by one. Questions are then posted to the players asking them how many objects are remaining. The subtract sentences up to 5 and 10 options help map equations to their number representations. This is a fun way for children to pick up on multiple ways to solve math problems. Mathlingo represents an underwater world where submarines, fish and rubber duckies are all part of the equation! It has catchy music which is bound to keep your little one swaying to the beat whilst reeling in numbers to complete equations- both numeric and word-based. The game is very interactive with each right answer garnering praise in the form of firecrackers! With vivid representations of animals, birds, and butterflies it is bound to captivate your little ones while imbibing the basics of subtraction. To know more information about the Mathlingo app by Mafooly, check them out in the App store or the Play store. Let your child befriend the lovely Tutu, who’s willing to share her treasure with your child. But wait, there’s a catch- only if your child gets his/her subtraction fact right! Tutu essentially guides players on how many pieces of treasure can be removed from her chest which of course is manifested as a subtraction equation. If answered correctly, players get the treasure. The game primarily focuses on basic subtraction skills, so if you are looking to drill these concepts in, this is a great subtraction game online, to begin with. An interesting feature of the game is that the treasure is rather attractive with multiple jewels, trophies, and pearls to choose from. Each removal of an object poses another question to the player. In this manner, the game is a comprehensive approach towards teaching subtraction in a fun and educative way. Soon after each right answer, the equation is repeated so that both visual and audio perspectives are being taken care of. Check out here. For preschool children, math games and hands-on activities work the best. Kids take a liking to these kinds of visuals and enjoy it more than math sums. 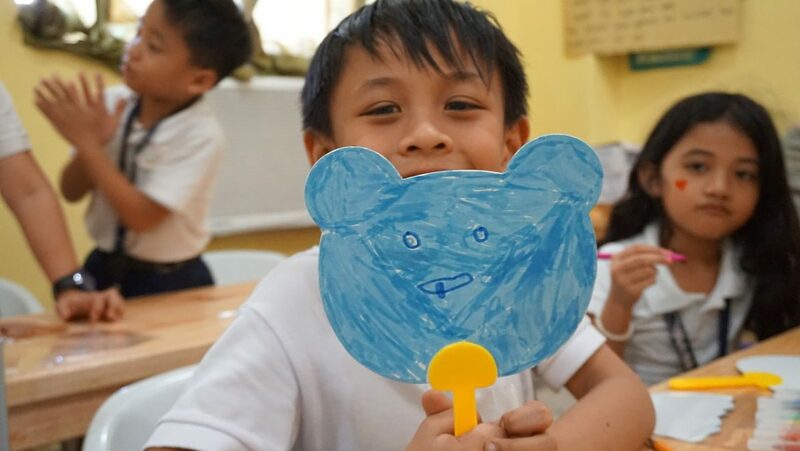 Games come with the bonus of being a risk-free environment wherein children can fail, yet have a good time. These math games also help in mental math as calculations are done by them mentally! Math games online are therefore an exciting way to infuse subtraction skills along with enthusiasm and fun in kids. They also help boost confidence and communication skills. While games online can teach your child how to subtract, there’s no harm in extending that knowledge on the practical front. With activities such as math puzzles and problems, you can keep your child engaged in all things pertaining to addition, subtraction and more! Learning is always more fun when done in a group so why not include all your child’s friends in the learning process? You can organize fun little games that cover the topics of addition as well as subtraction. Post classroom teachings, game sessions can be organized. 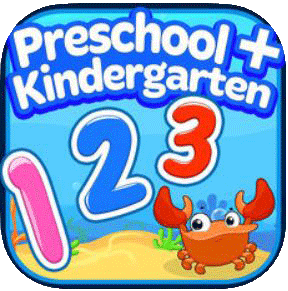 These can include playing subtraction games online or make use of apps or puzzle solving. The key to imparting knowledge is to make it fun in a manner that does not force children to learn, but have them pick up on it gradually. 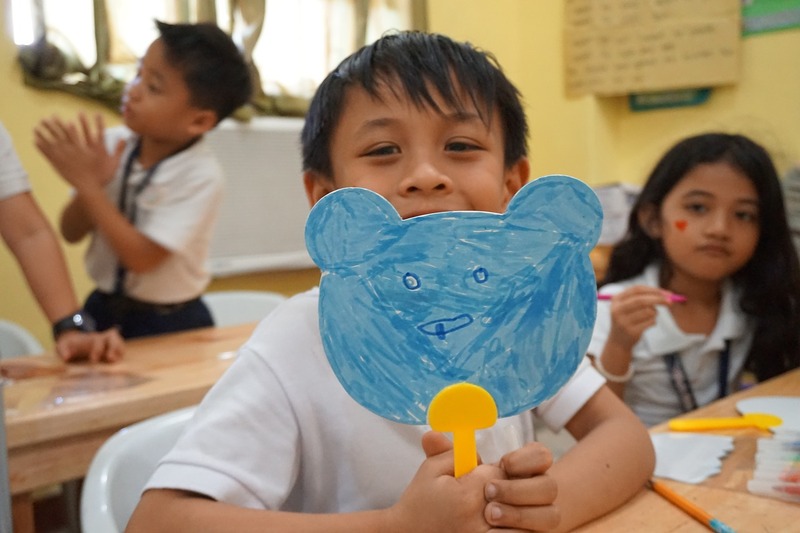 This way they remember their basics rather than just memorizing equations and numbers. Be sure to give the games mentioned in this post a try and watch how your tiny tot climbs up the numbers rung in almost no time at all.